I have heard about people over seas making some nice side money from filling out surveys on different sites but I was not sure if it was possible to get surveys relevant to South Africans that paid out in cash instead of vouchers. I decided to go online and see if I could find a survey site that paid in cash and offered surveys relevant to South Africans that I could qualify to take. I managed to find such a site its called data diggers South Africa . On this survey site you earn money for every survey you complete, in my experience they pay $1.50-$2 per survey in the ones I have taken. I get about 2-3 surveys per week. If I were to get two $1.50 surveys and one $2 survey I would be making $5 a week, that is $20 a month, multiply that by 14 and you get R280 a month from just respond to 12, 20 minute surveys. That is not a lot of money but its better than nothing, you get nothing from chatting on FB and scrolling through Instagram (you get paid in giggles there). In order to get paid you need to setup a paypal account and to get that money outside your paypal into your bank account you need to link it to an fnb cheque card or another qualifying card from another bank. I will link to a post that explains the process (luckily for me I bank with FNB). Click here to read about linking your card to paypal. The survey site I am suggesting pays out every time you reach $12. In order to get more surveys fill in your profile details to the maximum (side note if you have a car or access to a car there are a lot more surveys for you). Most surveys are international cellphone companies studying the market in SA, banks to improve their apps and service, insurance companies and university studies. 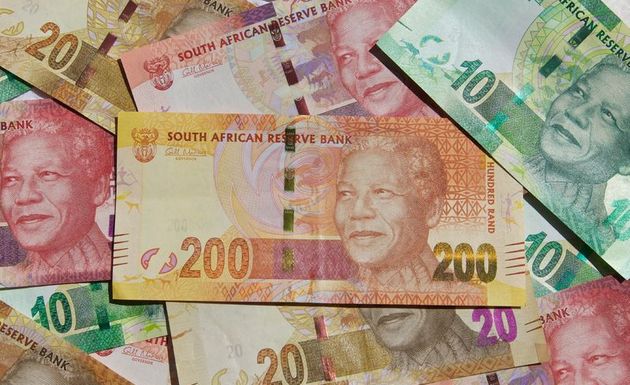 I am sure that there are other survey sites that pay in cash in SA, if you know of more please share them with others on our facebook page or twitter. If you can find 3 or more survey sites to participate in then you could make some decent side money (not enough to replace a job or pay your rent though). Most surveys pay in Amazon, Pick n Pay and Woolworths vouchers, if you don't mind vouchers then you can join such survey sites as well, vouchers are as good as money, you could use them to buy your groceries. That's all for today, please share this post if you found it interesting and informative, also sign up to get the latest posts in your email every time there is a new post. You can sign up on the side bar if you are using a pc.